World Language Classroom | Tips, tools and resources to help your students rise in proficiency and communicate with confidence. Bonjour, Hello, Hola, Bom Dia, Buongiorno! On this site I have complied over 250 activities and teaching suggestions from my 20 years of teaching world language. The categories and search bar to the right are a great place to start exploring. Along with my classroom teaching, I work with communities and schools in Nicaragua and Haiti. In additional to volunteering I provide funding to the schools for classroom supplies, materials, teacher professional development, uniforms and food. See below for updates on my work with the schools. Many of the posts on teaching methodology, research and activities on this site are free and you are welcome to download and modify to fit your needs. 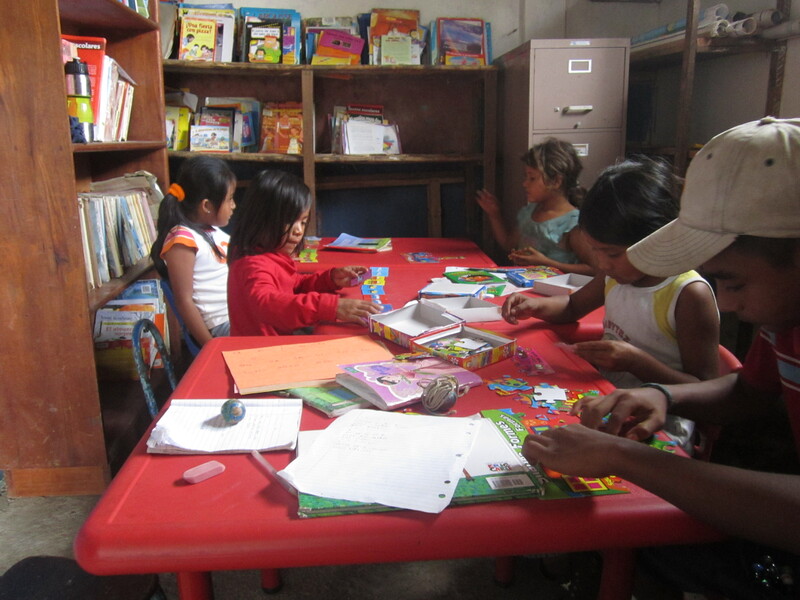 By purchasing the activities linked to my Teachers Pay Teachers store you will not only get great teaching resources, but you will also help to financially support the students and teachers at the Panama School in Nicaragua and the Fontamara School in Haiti. I dedicate a portion of the sales revenue to these these two schools. I also use funds to support several Kiva entrepreneurs. Merci, Thank You, Gracias, Obrigado, Grazie, Danke! 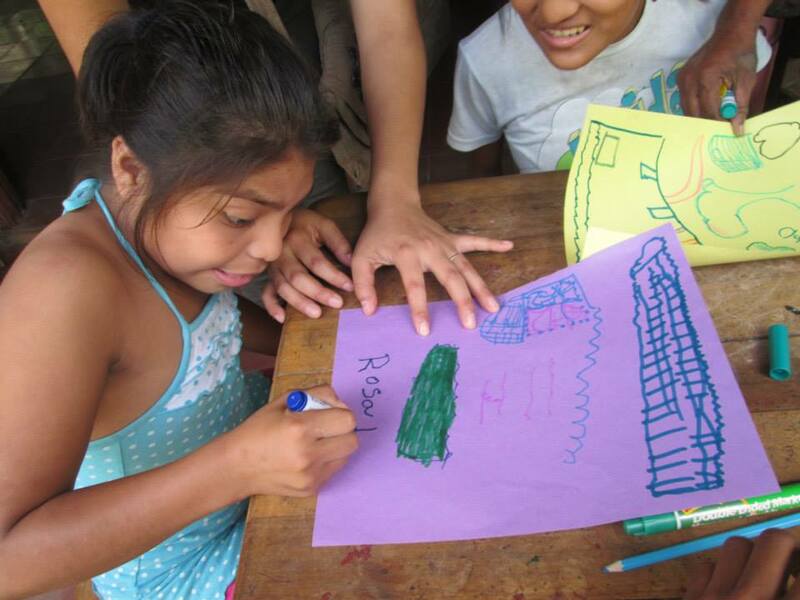 Students at the Fontamara School write letters telling about their lives. I am very excited to begin a partnership with the Fontamara School in Port au Prince, Haiti and the Power of Education Foundation that supports the social, academic, nutritional and medical needs of 189 students from Kindergarten to sixth grade. I just returned from my most recent trip to the Panama School. I am happy to report that there is a new teacher working in the library at the Panamá School and his dedication to each student is simply amazing and he could not be happier to be working there. Jorge is a great guy. The kids enjoyed many of the new activities that I brought, particularly jump rope, which we used to play math games. The camioneta is loaded and ready to go!! 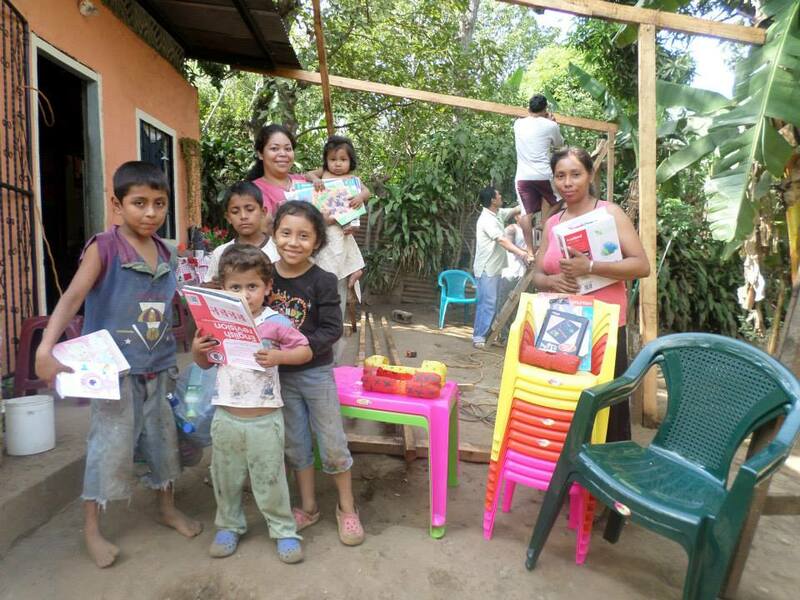 Materials for Karen’s culutral center, the reading corner, Jader’s project in San Caralampio, the Buen Esperanza school in Loma Negra, the Ruben Dario school and the Los Amadores school in Panama are included! So many great projects happening in the La Concha. I can’t wait to get back there in a few weeks to be a part of it all. 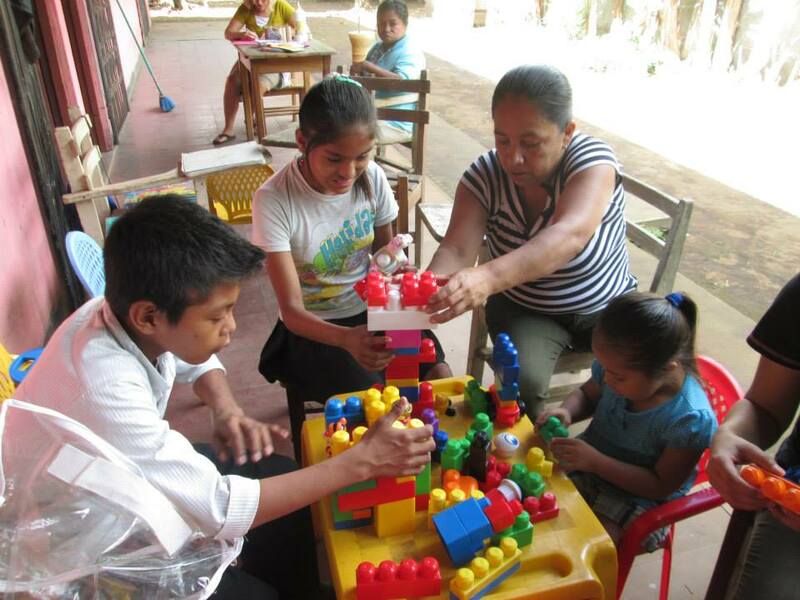 Los Pipitos is a national organization that works with families and children with disabilities in Nicaragua. A few years ago the special education school run by Los Pipitos in La Concha was robbed of everything. Until recently they only had chairs, one table and a chalkboard. 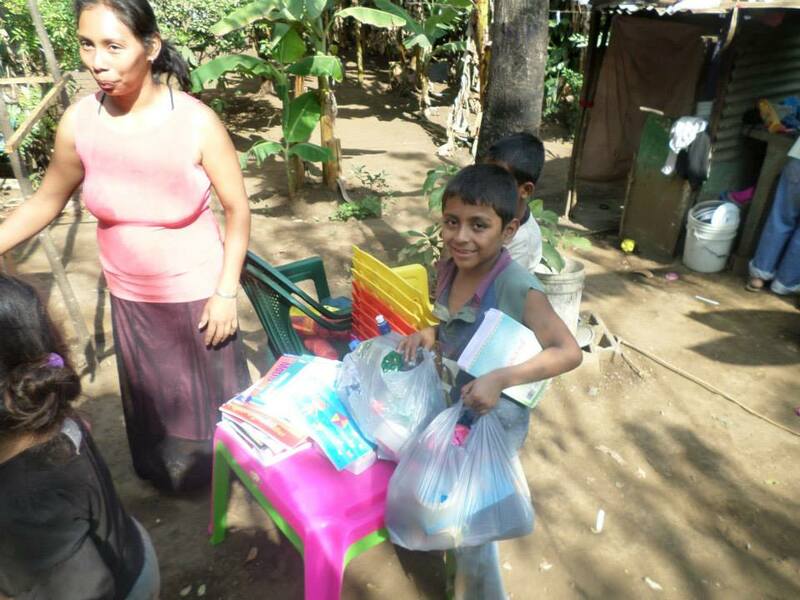 There are at least 15 children with disabilities in La Concha, however only two have been going to school, as the school has no resources. Some children are integrated into public schools, while others stay home. I allocate a portion of my TPT profits to this program and will also be volunteering there and in the Panamá School when I return to Nicaragua in June. 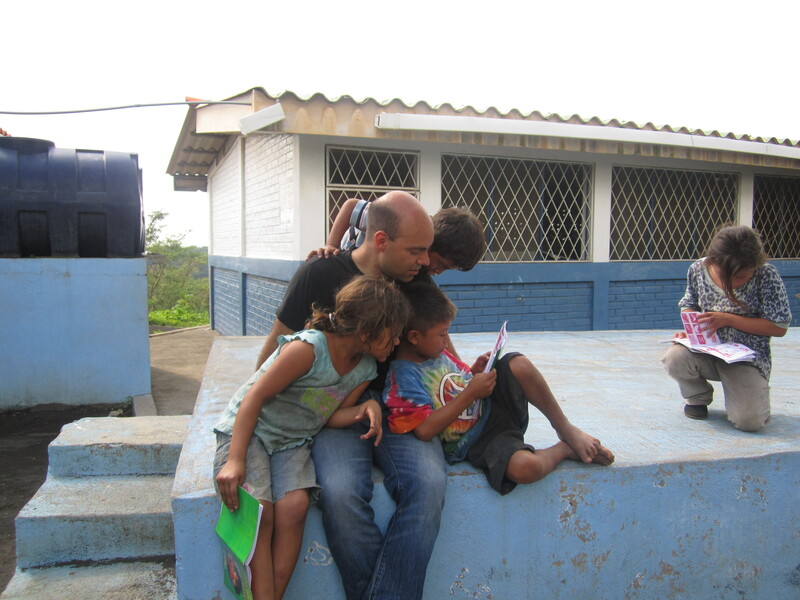 I traveled to Nicaragua this past summer to work with students at the Panamá School. 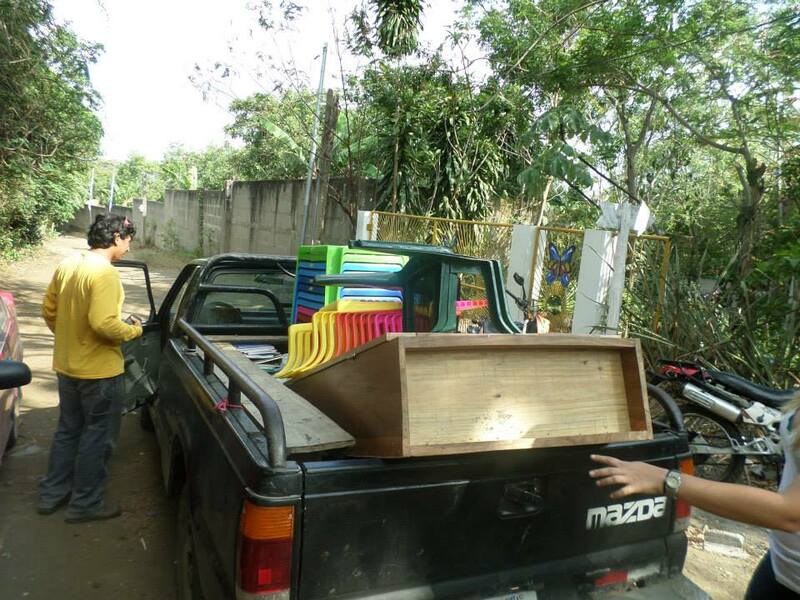 The students and teachers were so happy to have the materials that I brought down for their classrooms and the library. They particularly liked the posters with letters and numbers. The puzzles and memory games were a big hit with the kids. Thank you to everyone who has helped to make this possible by shopping in my Teachers Pay Teachers store. Meet some students at the Panamá School in La Concha, NIcaragua.